One of the principles of eating a healthy diet is to eat only nutrient-dense foods and to avoid those that contain empty calories. Nutrient-dense foods are those that provide healthful nutrients in the form of compound carbohydrates, high quality protein, healthy fats, vitamins, and minerals. On the other hand, foods that are high in calories but contribute little or nothing to your health are considered junk food and you can simply live without them. If you want to improve your health, lose weight, or maintain a healthy weight, try the No Junk Food Challenge and see how it can bring amazing changes to your body. What to Eat and Avoid in No Junk Food Challenge? Junk food refers to those foods that contain calories but contribute little to body nutrition. They may taste good, but hardly keep you full, so you tend to eat more. This can lead to overeating and overweight. Another problem about eating junk food is that it tends to substitute for eating nutritious foods. So instead of eating fruits and vegetables, some people eat cookies or chips for snacks, or instead of drinking milk, children would rather have soda. 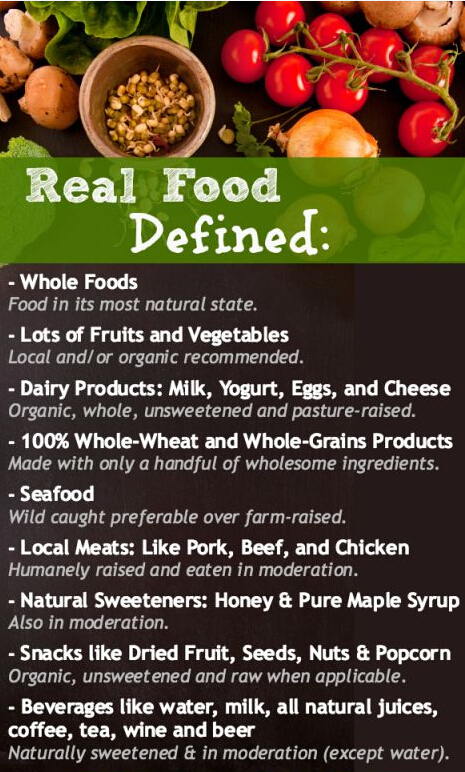 Instead, you can replace those junk foods with healthier choices as listed in picture. What Are the Benefits of No Junk Food Challenge? 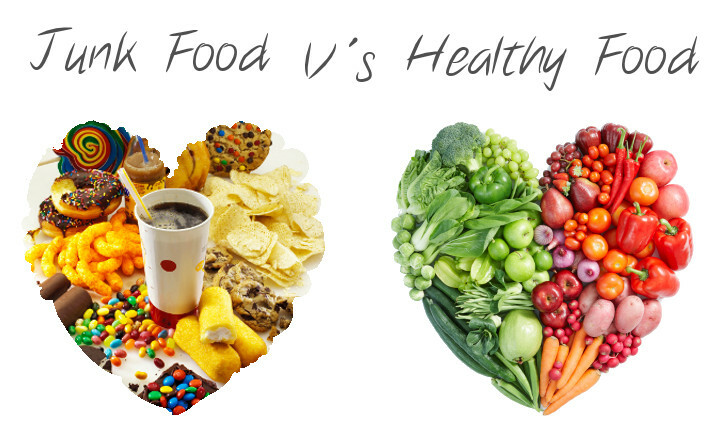 If you quit eating junk food, you will significantly reduce your calorie intake, which will lead to weight loss. Just imagine all the calories from baked goods, potato chips, or fast food that you are going to skip every day for 3 weeks! Without the unnecessary junk food from your diet, you will be eating more nutrient-dense foods, which contain more protein, vitamin, mineral, healthy fats, fiber, etc. These foods include whole grains, lean meat, fruits, vegetables, eggs, and other real, whole foods! The No Junk Food Challengewill enable you to get sufficient amounts of important nutrients to support a healthy heart, brain, muscles and bones, as well as the digestive system. The most important advantage of eliminating junk food from your diet is that you will be eating less saturated fat, salt, sugar, preservatives, and other harmful chemicals. That means you will be reducing your risk of developing high cholesterol, heart diseases, diabetes, and even cancer. Find healthy replacements. Instead of eating white bread, eat whole grain products. Eat yogurt instead of ice cream. Learn to make home cooked meals. Avoid eating in fast food restaurants. Look for recipes that include healthy ingredients like lean meats, vegetables, fruits, legumes, and whole grains. Join discussion forums. 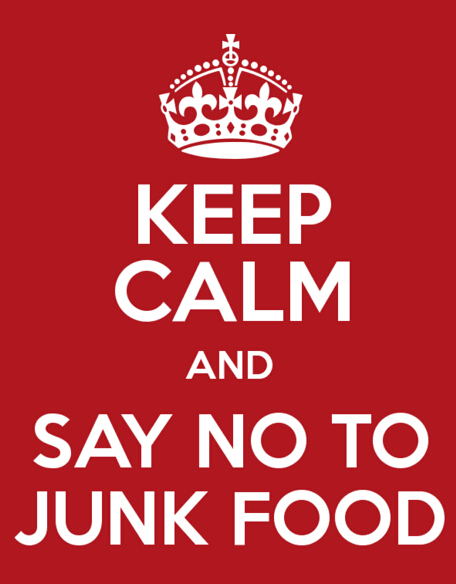 There are online forums for participants in the No Junk Food Challenge where you can share experiences. Get support from friends and loved ones. Write a journal. Write about your daily struggles, your feelings, what you are doing to succeed in your goals, your failures and your successes. This will help you sort out your bad eating habits and what motivates you to eat. I started my journey with the No Junk Food Challengebecause I was looking for a practical and affordable way to lose weight and improve my health. 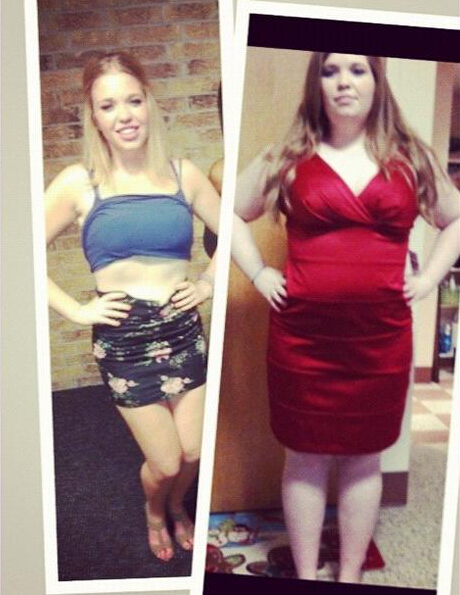 When I read about this challenge, I got excited because unlike other diets, which involved drastic changes to your eating habits, this strategy is quite simple and doable. I could still eat regular meals, but just skip the foods that do not contribute anything to good health. The first 2 weeks was a breeze. I didn’t experience cravings. But on the 3rd week, I started to feel like fainting. That’s when I started eating more fruits to fill in my hunger. Although some people might initially experience living hell when they change their diets drastically, I believe that it only shows that addiction to junk food is a serious problem. Once I got over the problem of eating mostly junk foods and replacing them with healthier choices, I lost a lot of weight and I was feeling much more active. I was also able to control my cravings without much effort. This empowered me and made me feel in control of my health. Healthy-eating can be habit-forming. After completing the No Junk Food Challenge, I developed better eating habits and lost appetite for junk food. Don’t expect immediate results, your expected gains happen when you continue the program. My health improved and I am able to play and spend more time with my children. How Many Calories Will 100 Jumping Jacks Burn?